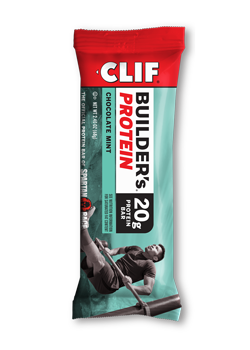 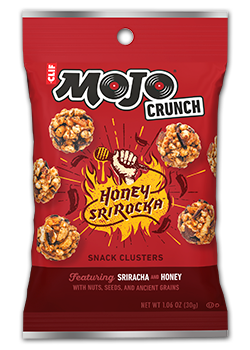 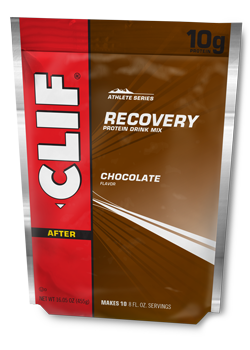 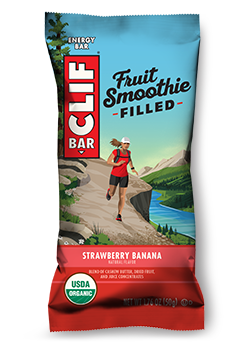 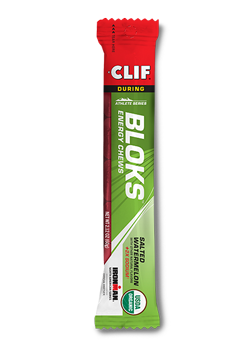 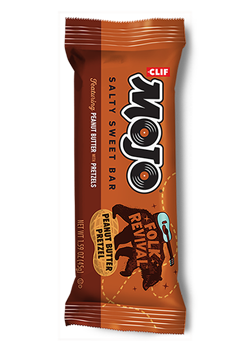 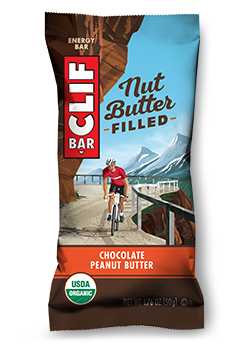 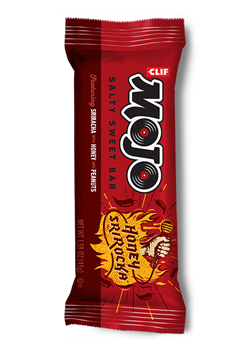 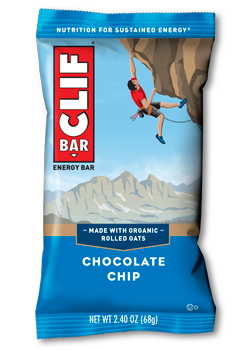 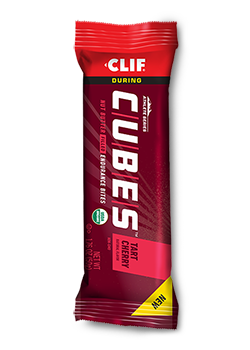 CLIF® MOJO® Folk Revival™ Peanut Butter Pretzel Salty Sweet Bar honors the sights, sounds, and stories of this great land. 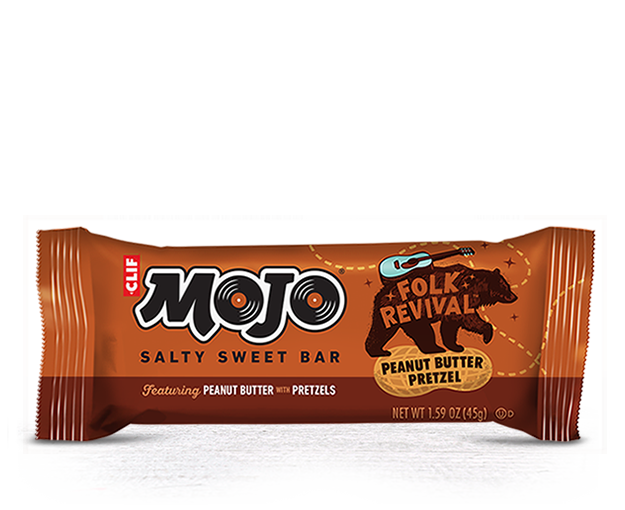 Led by creamy peanut butter and crunchy pretzel pieces, this tasty bar delivers straight-ahead, folksy goodness. 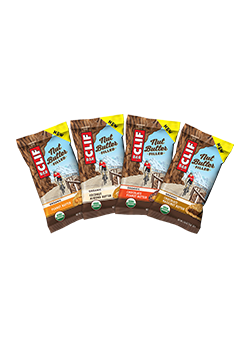 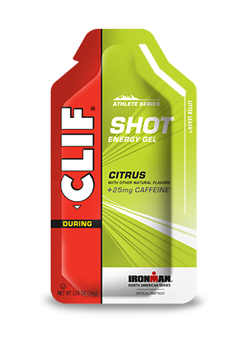 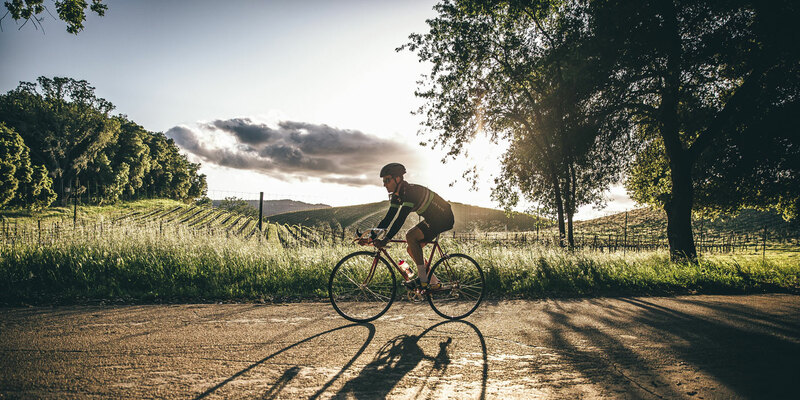 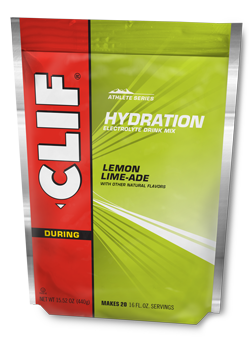 PEANUTS*, BROWN RICE SYRUP*, WHEAT FLOUR*, PEA PROTEIN*, PEANUT BUTTER*, RICE FLOUR*, CANE SUGAR*, PEANUT FLOUR, OAT SYRUP SOLIDS*, PALM KERNEL SOLIDS, VEGETABLE GLYCERIN, SALT, NATURAL FLAVORS, HIGH OLEIC SUNFLOWER OIL*, GUM ARABIC*, CANOLA OIL*, MALT, SOY LECITHIN, MIXED TOCOPHEROLS (ANTIOXIDANT). 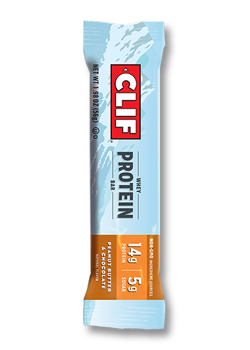 CONTAINS PEANUTS, WHEAT, AND SOY. 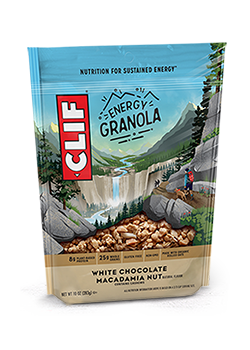 MAY CONTAIN TREE NUTS AND MILK.